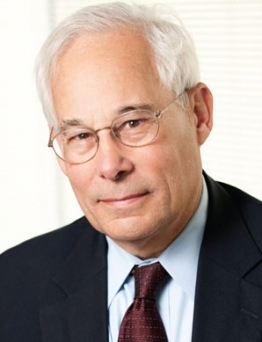 A JAMA Viewpoint article, this month, by Donald Berwick and colleagues at the Institute for Healthcare Improvement identified four types of statutory, regulatory, and institutional barriers to better healthcare. Debunking myths about nonexistent or misinterpreted regulatory and administrative rules through staff education. Seeking clarity from appropriate regulatory agencies about the true scope and intent of rules. Speaking with “collective voice” to policy makers about regulations harmful to care or wasteful of limited resources.